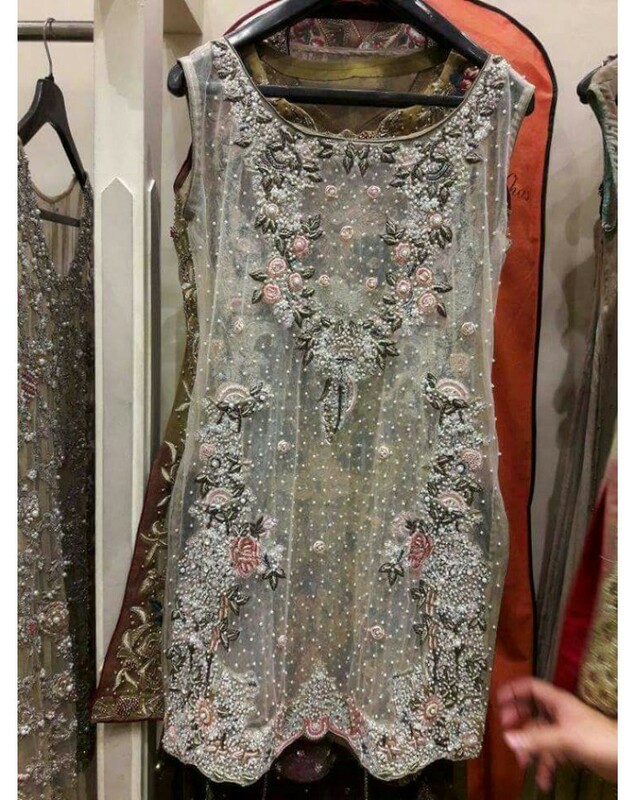 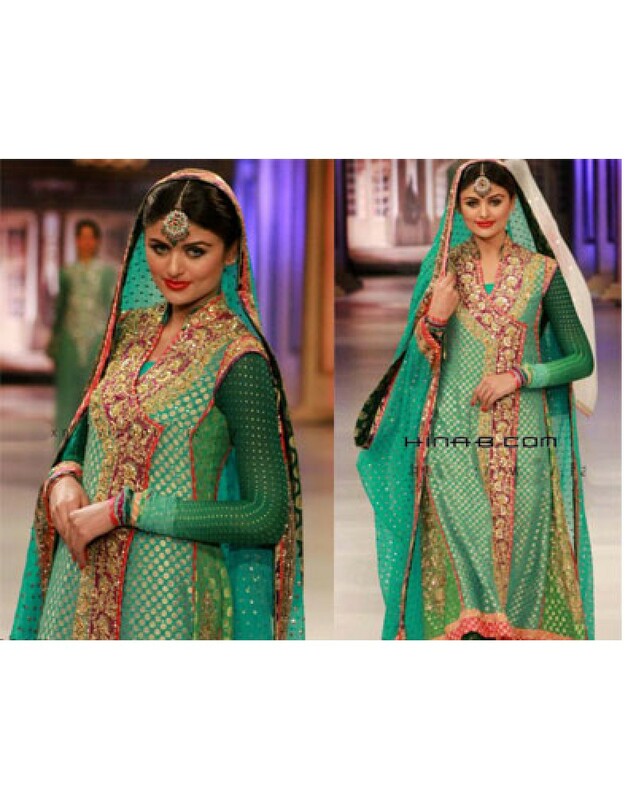 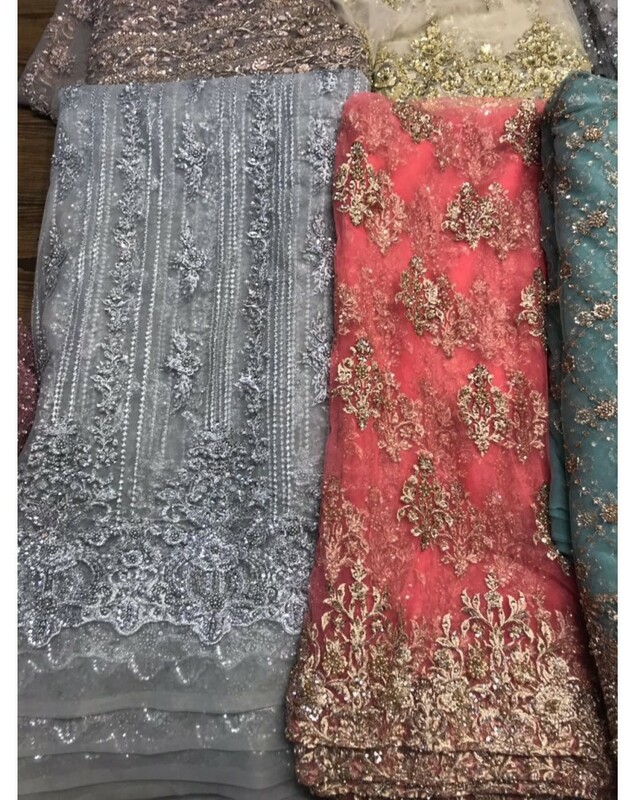 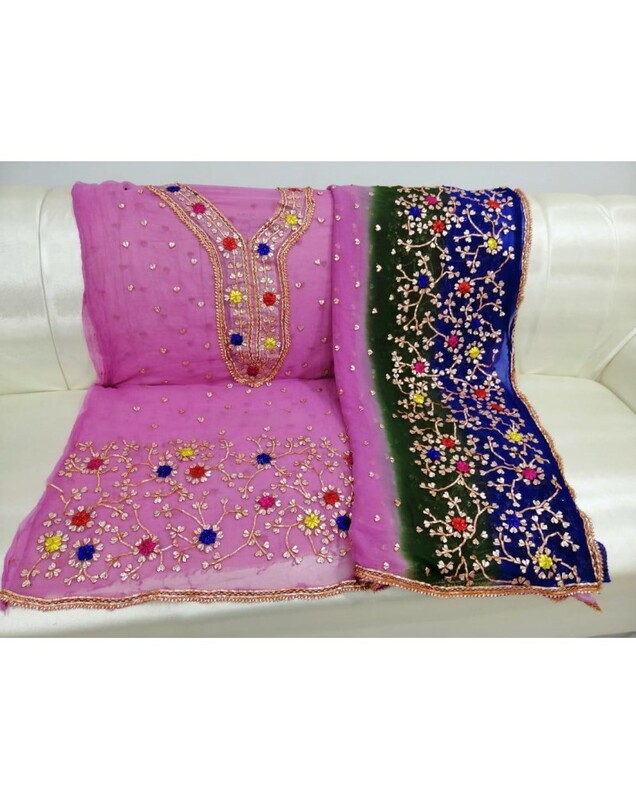 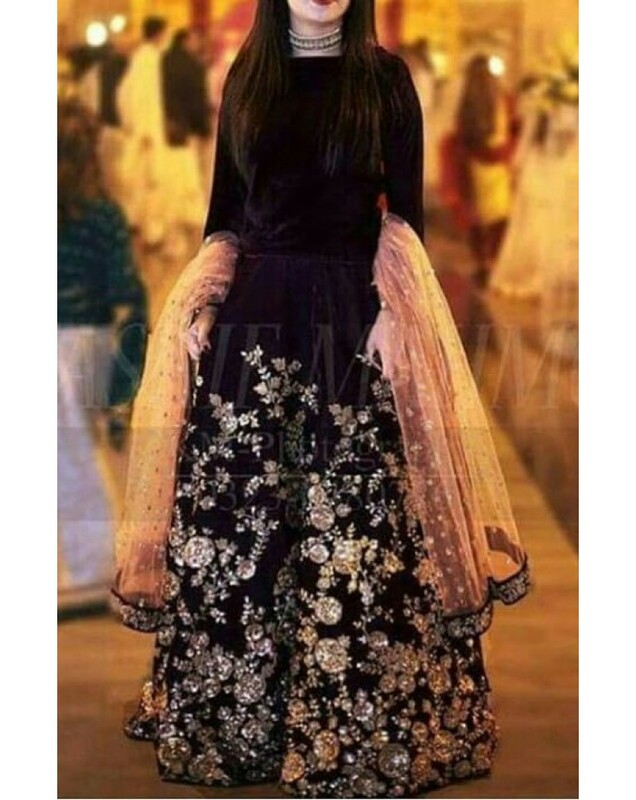 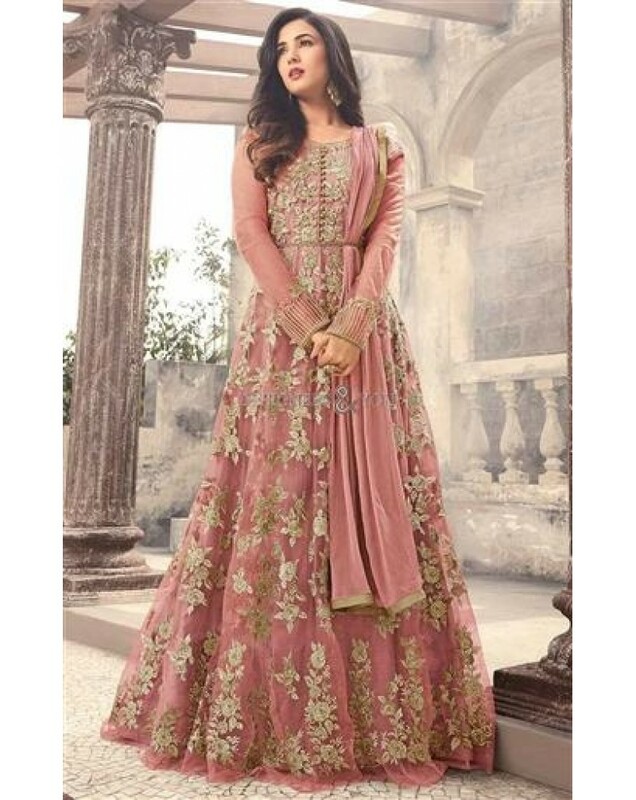 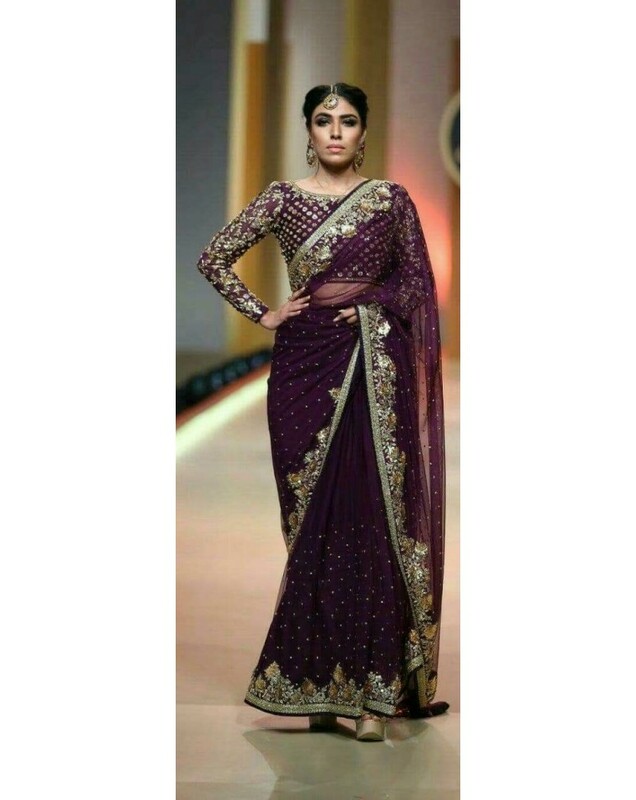 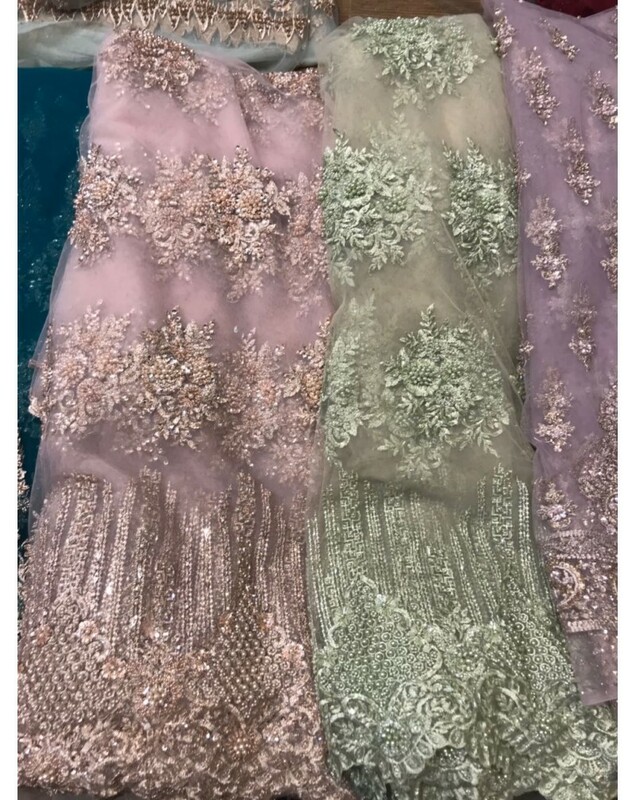 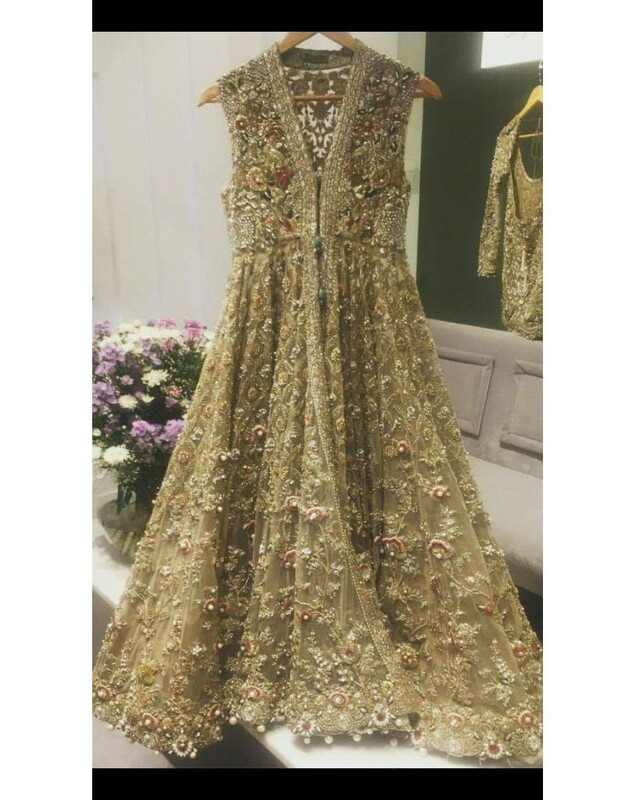 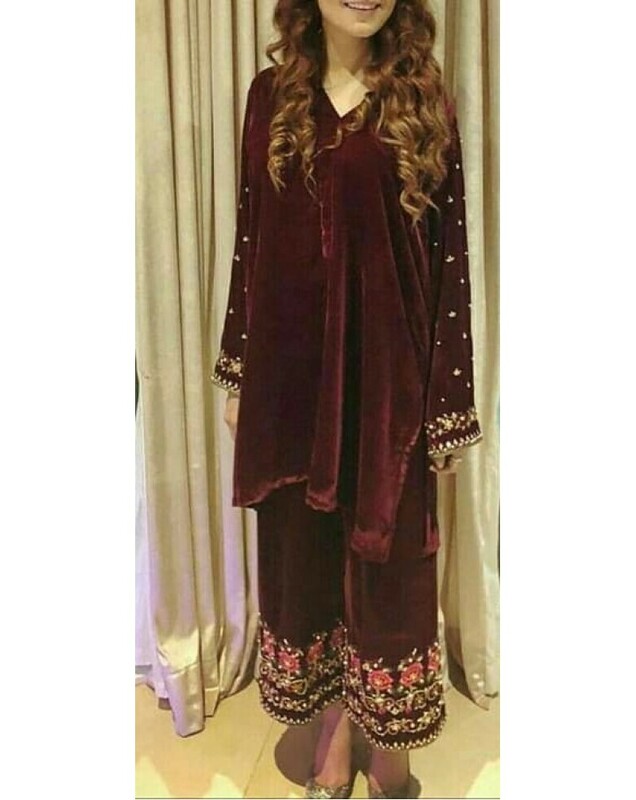 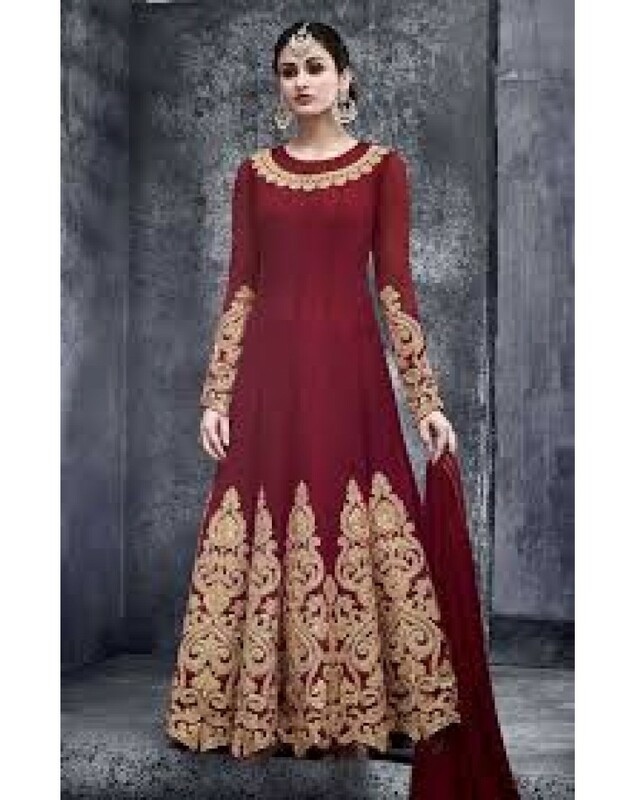 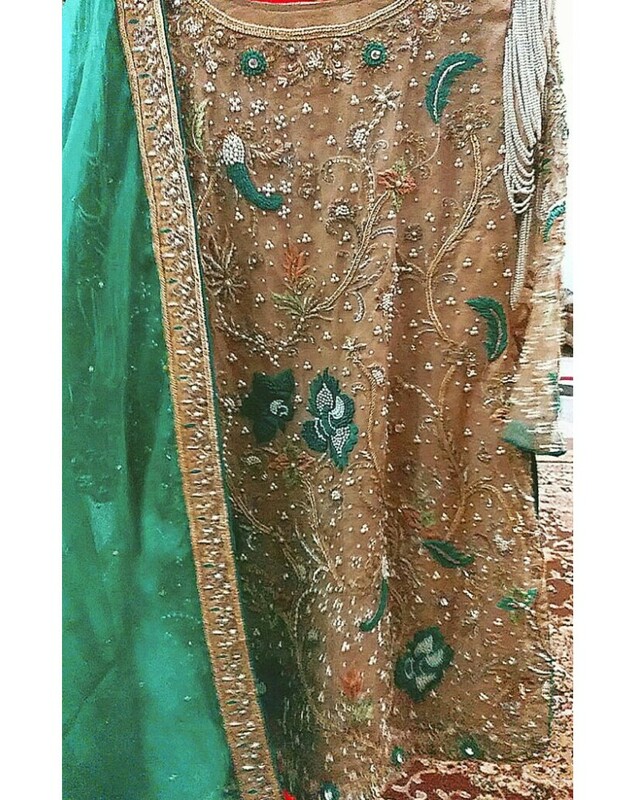 Thread embroidery, Local chiffon shirt and dupatta, trouser local silk, dress for any occasion ..
Ready Fabric Net, with sprayed of sequences , ideal for wedding occasions, engagements.. 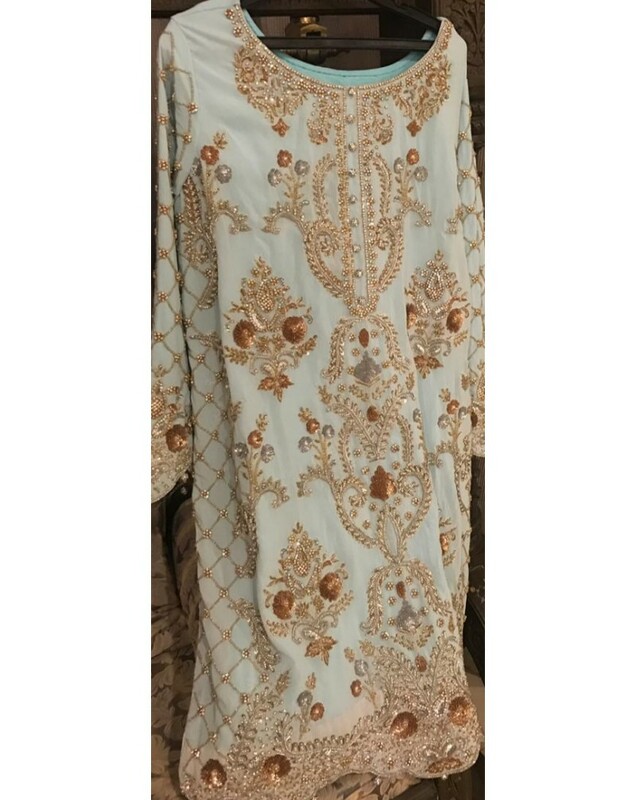 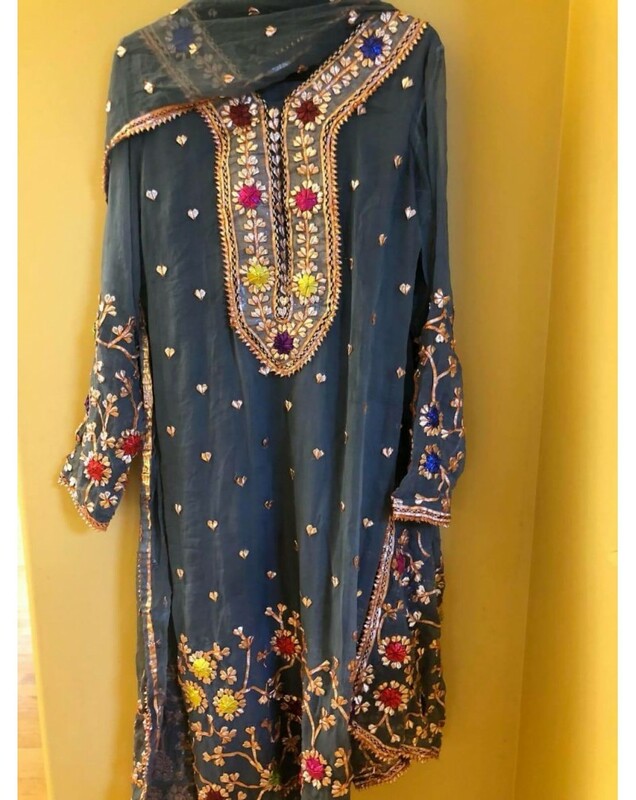 Fabric cotton silk shirt and trouser, dupatta net, hand embroidery front and back, duptta sprayed with sequence Dress for engagement, bridal, mehandi or any occaassion .. 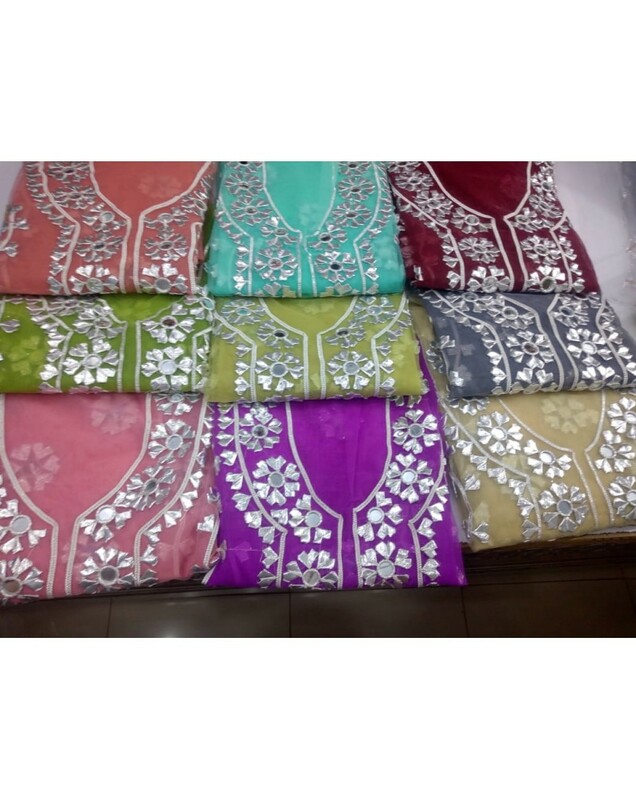 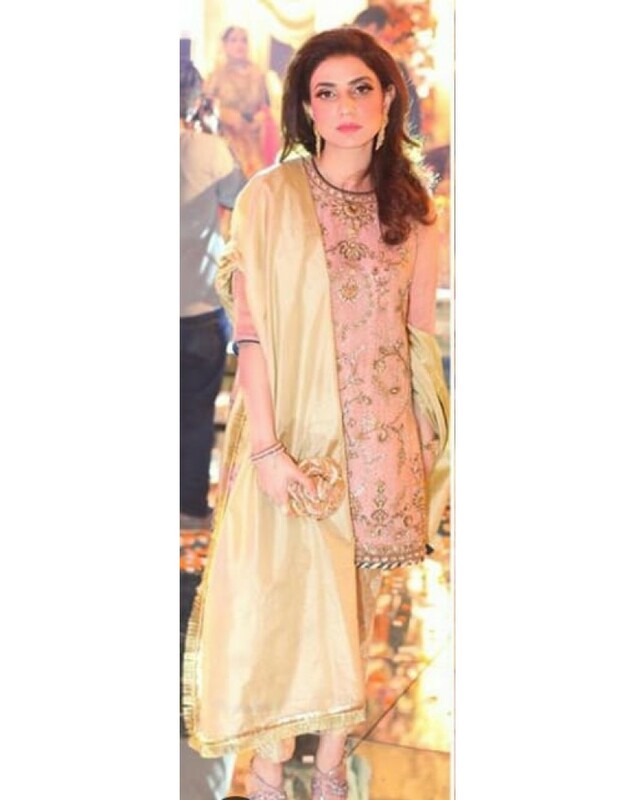 Fabric Cotton Net or Organza choice is yours, front embroidery on shirt and sleeves, finished dupatta plain trouser Deepika Padukone Actress bollywood Alia Bhatt Katrina Kaif Priyanka Chopra Kareena Kapoor Anushka Sharma karina Vidya Balan Sonam Kapoor shilpa shetty madhuri dixit sridevi www.hinab.com pintrest instagram facebook google ..
Hand Embroidery dress, fabric of your choice net, organza, chamuz silk, pure silk, chiffon, best for any occasion, party, wedding, eveningbollywood celebrity dress Deepika Padukone Actress bollywood Alia Bhatt Katrina Kaif Priyanka Chopra Kareena Kapoor Anushka Sharma karina Vidya Balan Sonam Kapoor shilpa shetty madhuri dixit sridevi www.hinab.com pintrest instagram facebook google ..
Saree Hand Embroidery fabric chiffon or net choice is yours, colors can be change, custom made ..
Saree Hand Embroidery fabric chiffon or net choice is yours, colors can be change, custom made #indian #dresses #sarees #bridal #boutique #designer www.hinab.com www facebook com/hinabcom #hinab #Deepika #Padukone #Actress #bollywood #Alia #Bhatt #Katrina #Kaif #Priyanka #Chopra #Kareena #Kapoor#Anushka #Sharma #Vidya #Balan #Sonam #Kapoor #shilpa #shetty #madhuri #dixit #sridevi www.hin..